If you no longer want to use your old system, then you must make an effective arrangement to recycle it properly. This is because improper recycling can lead to a lot of trouble afterward. During the late 1990’s, with a lot of inexpensive personal computers, a lot of e-waste was created. Inability to dispose it safely in the environment leads to certain damaging consequences. Electronic items contain toxic elements which could cause harm to the environment. When these toxic elements enter the environment, it can lead to death of animals and plants, pollution and birth defects. It is thus very important to ensure that these electronic goods go through proper processing. Electronics recycling assists in ensuring that nature does not get harmed by harmful components present in the environment. In the U.S., discarded electronics items such as televisions, computer peripherals, computers comprise of approx 2.37 tons of waste. Out of that amount, nearly 1.7 million tons are destined for landfills. E-waste clutters landfills with recoverable or reusable materials and occupies a lot of space required for non-recyclable products. Most of the e-waste is shipped overseas, for recycling purpose and most of the time it has resulted in landfills pollution. According to the EPA, disposal of electronics in well managed municipal waste landfills do not cause any risk to the environment and human health. Machines indisputably have toxic metals such as cadmium, lead and mercury. If systems are thrown in an improperly managed landfills, then it can cause the metal to leach inside the ground that surrounds the entire dump site. The consequence is pollution that could impact the flora and fauna as well as the groundwater that is dependent on it. Computer infrastructure even contains precious metals such as copper, gold, and platinum. Throwing away such systems forces manufacturer to spend resources and energy to locate raw materials for manufacturing new products. Mining for these precious metals, manufacturing engineered plastics and brand-new components, takes up loads of energy. It also expels greenhouse gases in the environment and speeds up the impact of climatic change. Recycling systems enable manufacturers to regain the metals, other important materials and use them again. Outdated computer systems and other technological equipment can be easily refurbished or recycled. 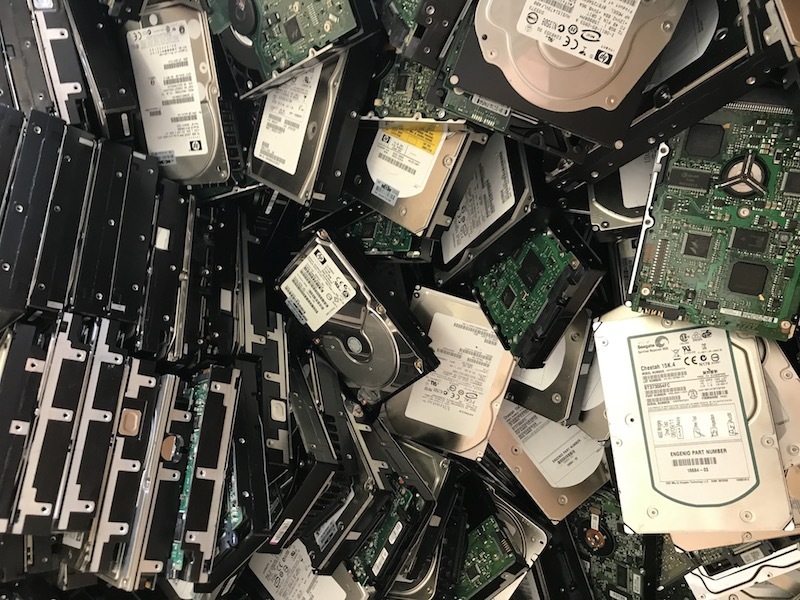 Due to all the above-mentioned reasons, it is important to ensure that you perform computer recycling to secure the environment.